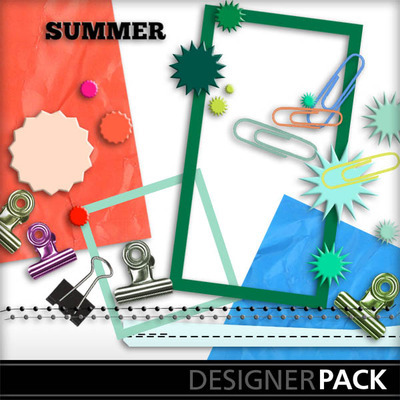 A little taste of sunshine to scrapbook your summer memories. Great for vacations and kid activities. 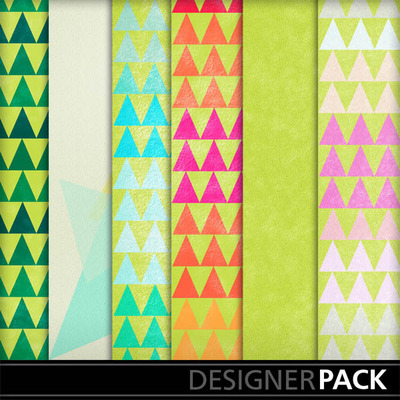 This kit was featured in the Oct 2011 Monthly Design Club Offering.